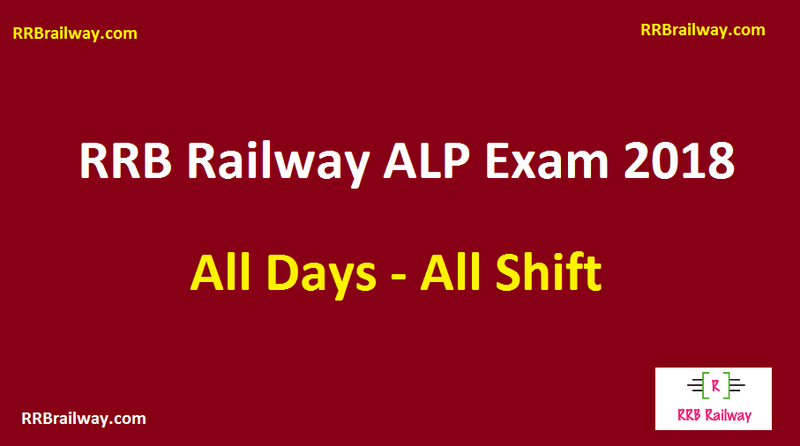 Hello Friends, we are here with Railway RRB ALP Exam 2018 All Days All Shifts Analysis and Question Asked in Exam Download, You can check all shifts question paper and exam analysis from the link given below. 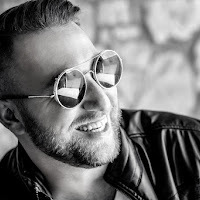 Here is the complete review and analysis of the exam. 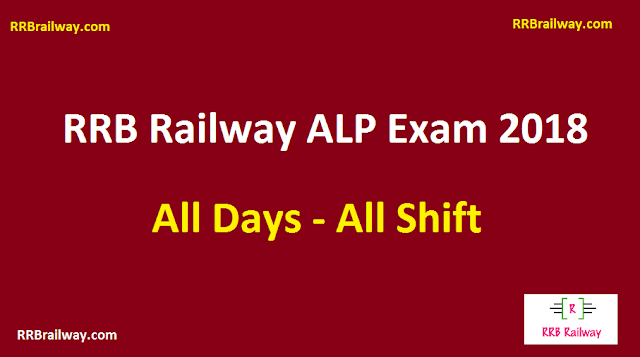 Date of RRB ALP is 09 August, 10 August, 13 August, 14 August, 17 August, 21 August, 29 August, 30 August, 31 August 2018.